Instinct Polo are a new business with a unique product for sportswear, manufacturing a polo helmet designed to the latest safety standards in the UK. 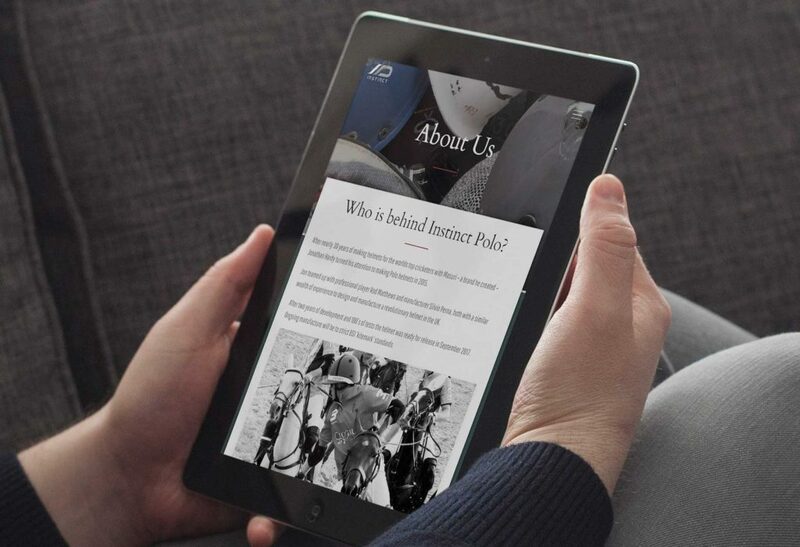 They approached us to create a brochure website which highlights their offering, and explains the benefits of their products to the polo playing world. 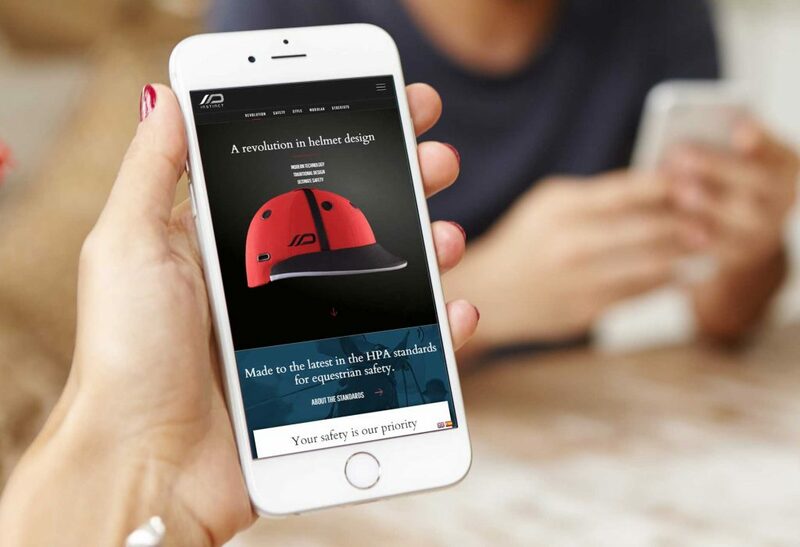 A simple configurable process was created to allow visitors to select the multitude of options available when buying and personalising their polo helmet. With modal windows offering previews of colours and materials, we calculate a dynamic price for payment processing via Paypal. 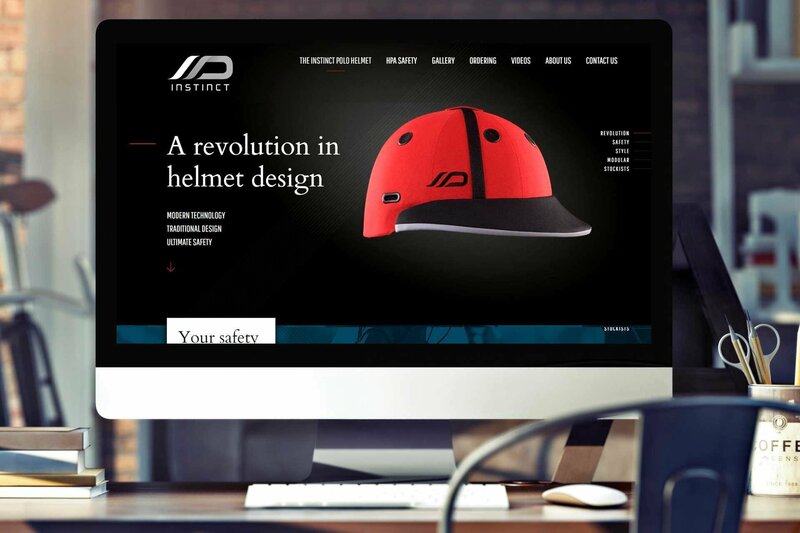 The Instinct Polo helmet is a bespoke product with a huge range of options available, so part of the design challenge was to represent this level of choice along with the core principles of a safe and stylish product – a combination of animations, image galleries, subtle revealing of content and structured copywriting delivered this. 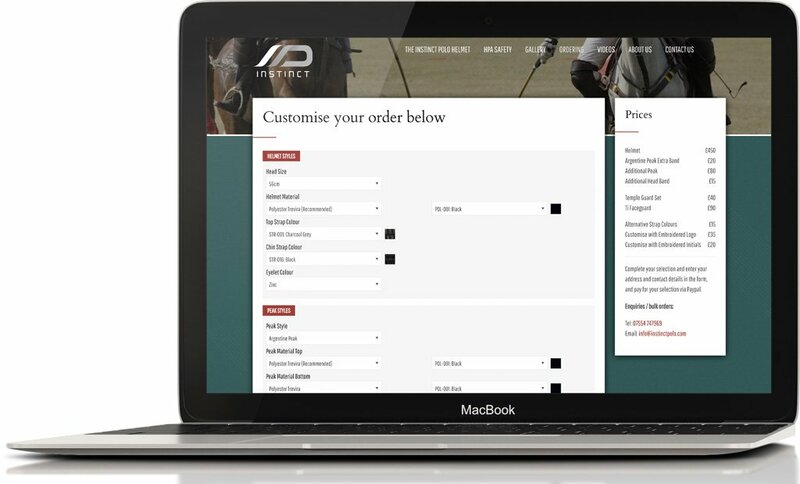 While the helmet is sold primarily via industry distributors and shops, Instinct Polo wanted to include a simple consumer sales proposition – for this we built a simple configurable order process and PayPal checkout.